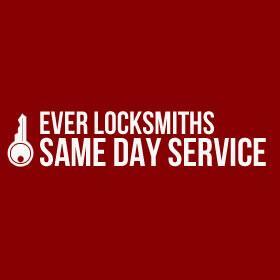 Collier's Wood Locksmiths - Providing 24 hour locksmiths Services in Collier's Wood and the local areas. Call Locksmith Collier's Wood on 020 3514 8632 for any locksmith needs. Our locksmith offers professional locksmith services including change of door locks, windows locks, keysafes, emergency lockout, locks repair, lock picking and lock change in affordable prices. Our Collier's Wood locksmith can be with you within 30 minutes or less in most cases. Our locksmiths professionals located in... Read more Collier's Wood and are available for you 24/7, have wealth of experience in all aspects of securing your home, office, shops and all other residential and commercial properties throughout Collier's Wood the local areas, including emergency locksmith services. Unfortunately we often attend to burglary situations as part of our job. Its never nice, and we aim to provide our customers the best advice on how to make their property in Collier's Wood more secure and less enticing to a burglars. No one wants to turn their house into a fortress, but a few simple changes could ensure you don't get easily targeted. I needed to change the lock in the gate and this locksmith was able to do it the same day I called. He has done a really good job.